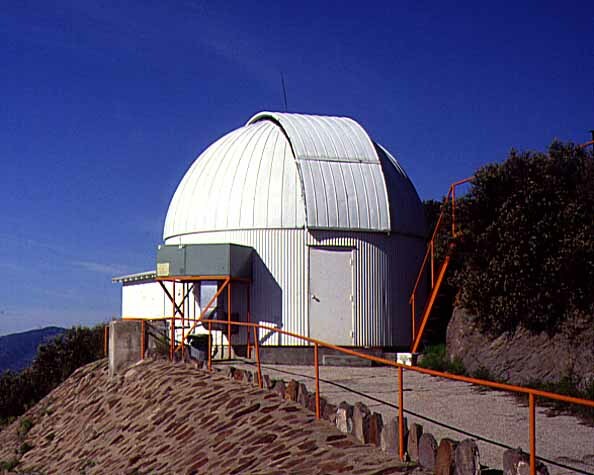 Photo from the McDonald Observatory website. 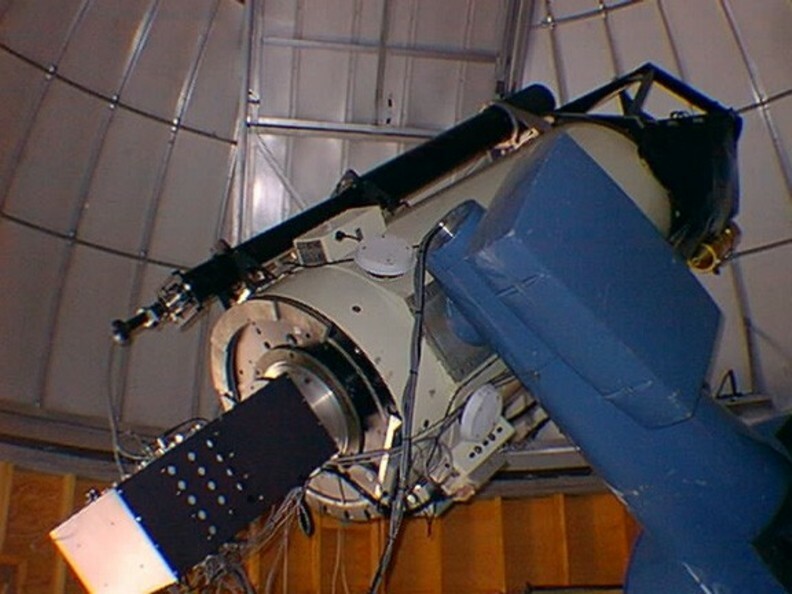 The 30″ was disassembled in May 2012 and awaits removal. The mirror, which comes from the center of the 2.7m mirror, will be reused in a newer mount in the same location.